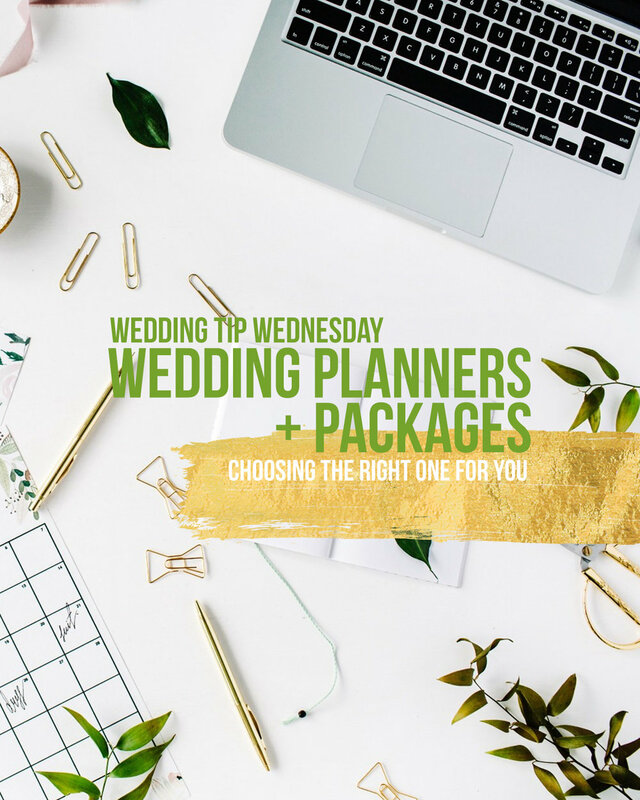 Wedding Planners & Packages: Choosing The Right One For You! Weddings - no matter how big or small - involve a certain degree of planning and design. Some couples may opt for a smaller scale, DIY route while others have more extravagant and involved plans in mind. 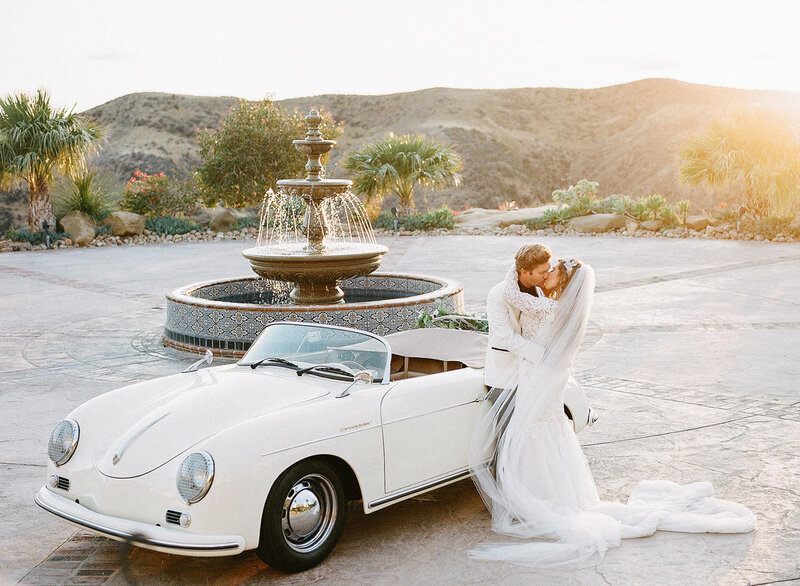 Downbeat LA consulted with expert wedding planner Bianca of Rosé Events to gain insight into how couples can choose the right wedding planner for their big day and decide on a planning package that fits their needs and style best. "Are you the couple who just wants to show up to the party, or do you want to be included in the decisions and details?" Whaley suggests couples first figure out the answers to the following questions? What is the total wedding budget? How much do you want to be involved in the process? Someone to share your ideas with who can run with them and make it happen. Viewpoint from someone who can offer unbiased ideas, opinions and suggestions other than family members and loved ones. COST! Full-service planning typically requires a large budget. If you're someone who already likes to be in control and is organized and detail-oriented, you don't have to pay someone to do extensive planning for you. You still get support close to and on the big day to help you stay in the moment and enjoy it. MORE STRESS! You can't just show up to the party, as there are more details to work on and think about leading up to the big day. 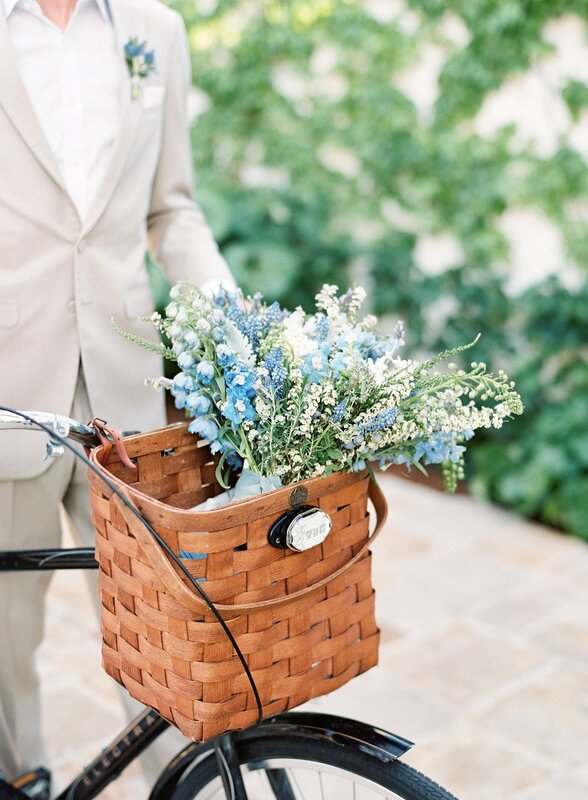 At the end of the day, the most important thing is to be ready for your big day! So whether you have a small or large budget, we highly recommend hiring a professional to help with your event! If you'd love to talk to Bianca from Rosé Events, we'll leave their info here. Some of Mindy's other trend predictions for 2018 include metallic colors, French service dinners, smaller but more flowers, gift lounges, less focus on the wedding cake, less-traditional invites, colored candles, balloons, less-formal invitations, and Italian touches. Downbeat LA recently celebrated the wedding of Caroline and Mike at Triunfo Creek Vineyards in Agoura Hills, California. The beautiful outdoor venue was set beautifully and the big day went off without a hitch thanks to the amazing team at Wish Wonder Dream, a rockstar wedding and event planning team based out of Southern California. The day-of communication and coordination we experienced firsthand was wonderful and highly professional, and we can only imagine how well the team worked with the couple throughout the entire planning process leading up to the big day. With packages spanning from small and simple to full-scale and premiere, Wish Wonder Dream seem to offer a wide range of services for couples looking to make their wedding special. 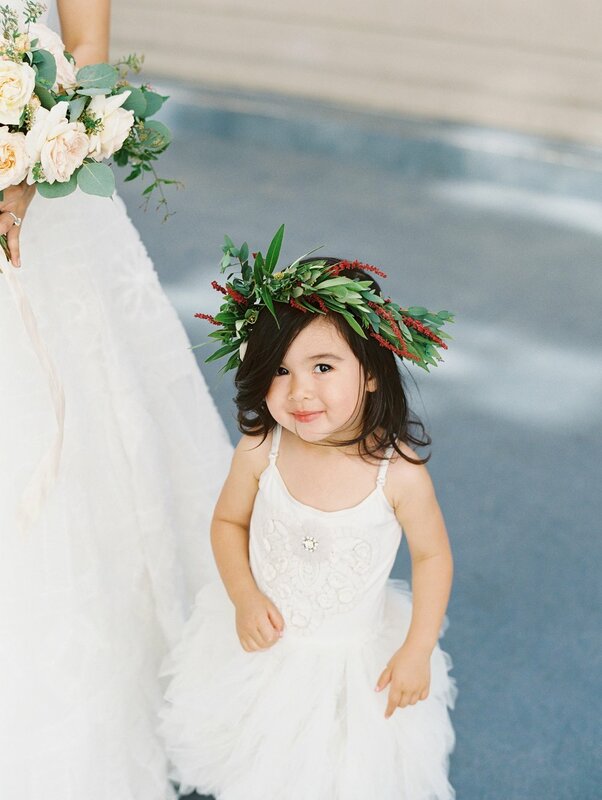 For more information on this Southern California-based wedding and event planning team, Wish Wonder Dream, visit their website at www.wishwonderdream.com. To visit Downbeat LA's blog, click here. Working in the entertainment and events industry, we know - and appreciate - that it takes an extraordinary team of talented individuals to design and implement an entire event's ambiance and feel. 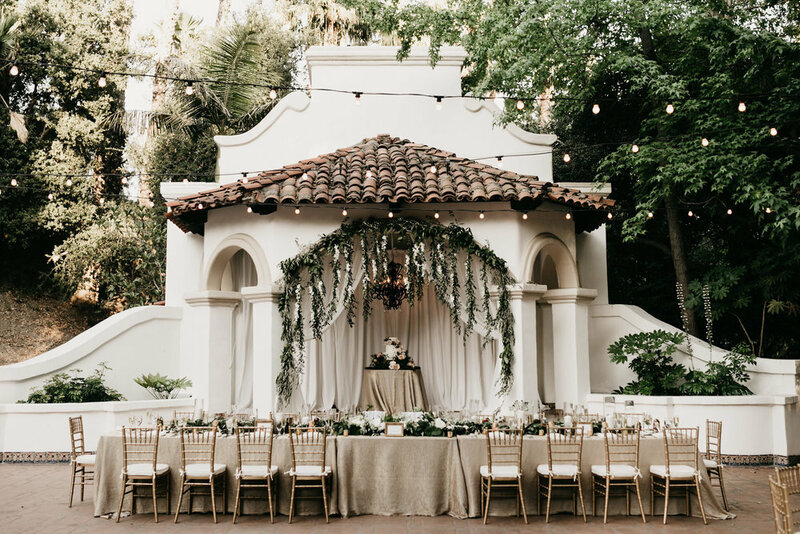 Downbeat LA had the pleasure of witnessing a creative vision be brought to life at a beautiful Ojai wedding with Gold Standard and Santa Barbara-based event designers, Spark Creative Events. 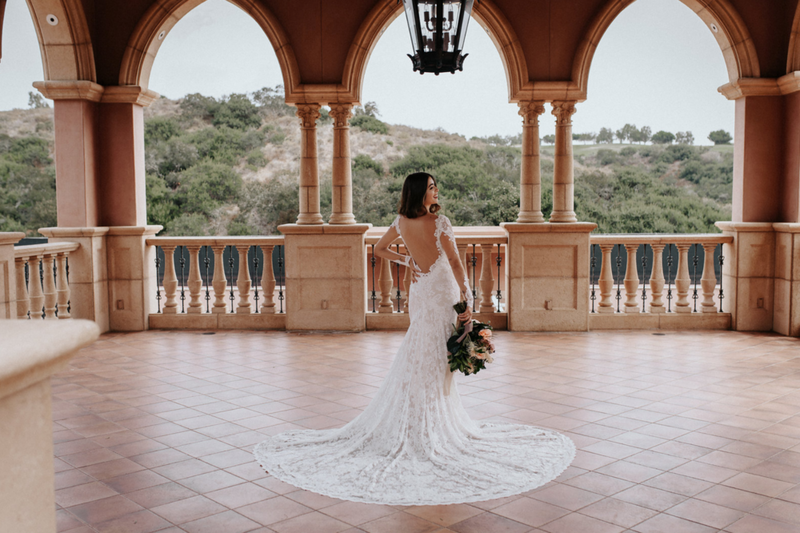 The team is highly professional and an absolute pleasure to work with, and we're already looking forward to the next time we visit Santa Barbara to work with them on a wedding or special event. For more wedding tips and industry insights, visit Downbeat LA's blog here. Over the years, Downbeat LA has worked with a number of event planners in California and across the country. 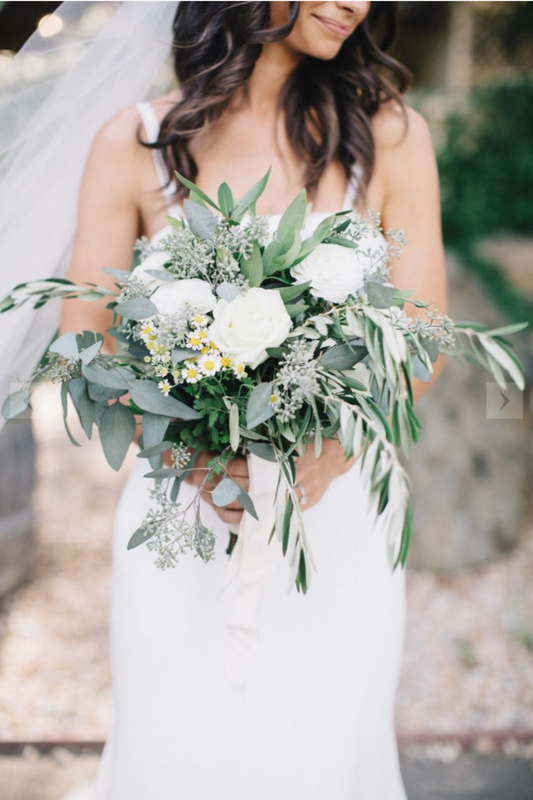 Our friend Meg West, Owner, Planner and Designer of Events by M & M, has designed some beautiful weddings that we've had the pleasure of performing!. Her team offers a wide range of services and planning packages for wedding and special event clients, and we've experienced firsthand their exceptional service, professionalism and design taste. 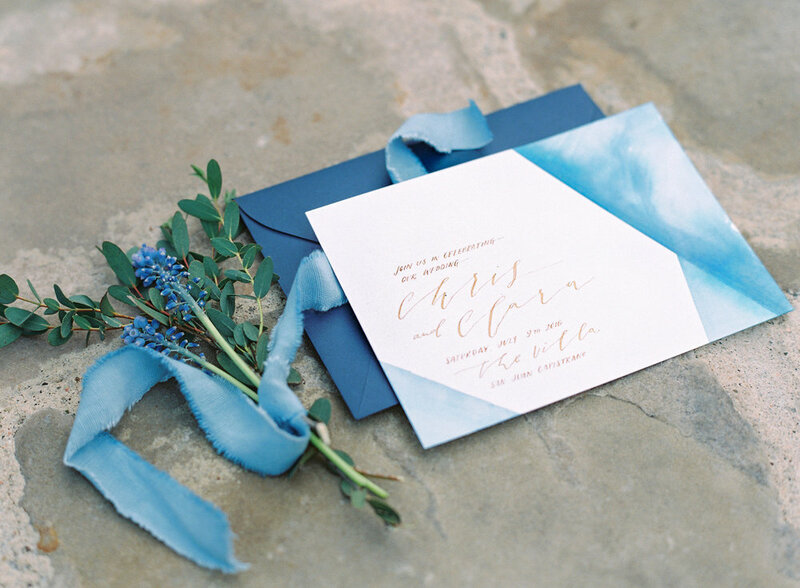 They have a ton of color palettes to cast vision of what your wedding can look like; and from experience they are more than capable of executing and producing exactly what you're looking for. Downbeat LA bands love traveling outside of their home base in California to perform at destination weddings and events around the world. Gold Standard recently came back from their second annual trip to Hawaii working with event planning company, Blake Entertainment. Melissa Blake and her team are an absolute dream to work with and are incredibly accommodating to the needs of both their clients and vendors. 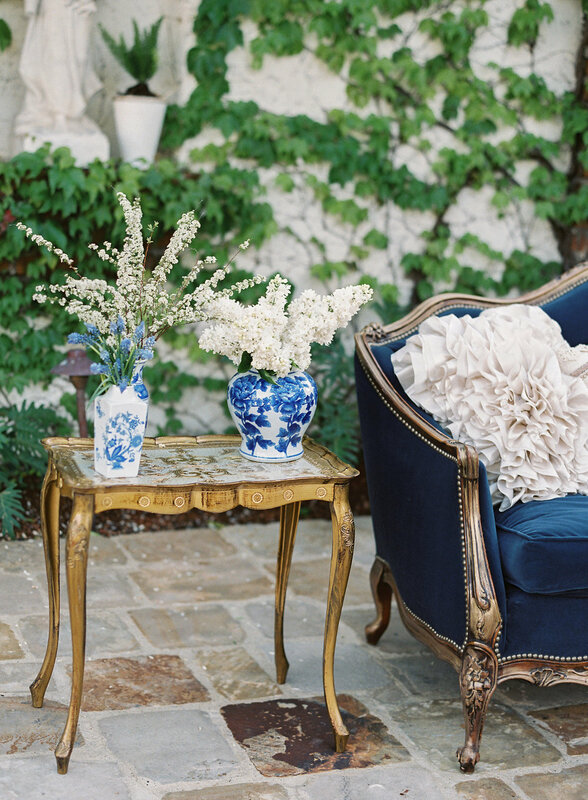 From rolling out the red carpet to creating impressive themes with gorgeous décor, they can do it all! For more information on Blake Entertainment, visit them at blakeentertainmenthawaii.com. 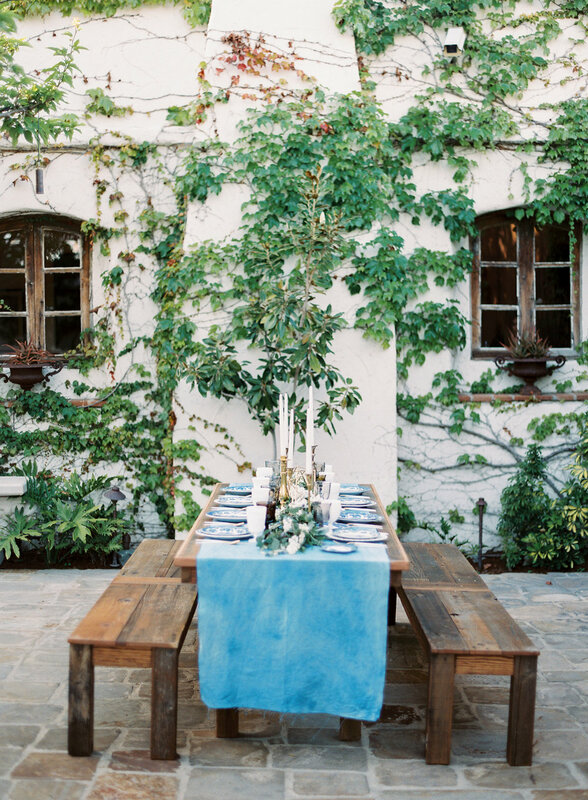 Santa Barbara wedding and event design company, Wild Heart Events, is beyond impressive to work with! It is clear how dedicated the entire team is to their clients and fellow vendors when it comes to executing a big day. The great thing about Wild Heart Events is that they cater to their couples and clients, whether they are looking for partial or full service planning. For more information on Wild Heart Events, visit wildheartevents.com. 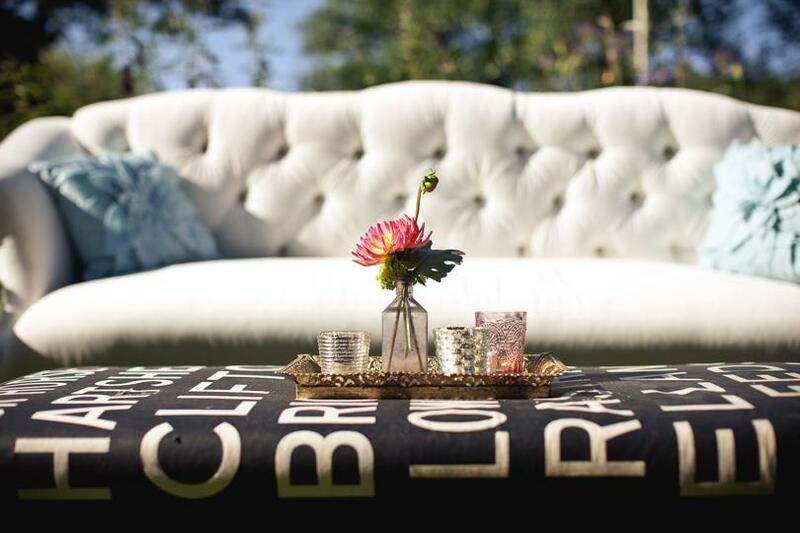 Our Sunday Spotlight goes to our friends at LB Event Planning! In our recent events, we've had the privilege of working with this incredible team and all we can say is that they can do it all! From interior designing, weddings, and corporate events; it's very clear that they know what they're doing. Katie and Brian’s wedding at USC Town & Gown Ballroom was amazing, and Soultones had guests dancing the night away! One of the most beautiful components of this particular wedding was the gorgeous floral designs and arrangements by Truly Fancy Events. 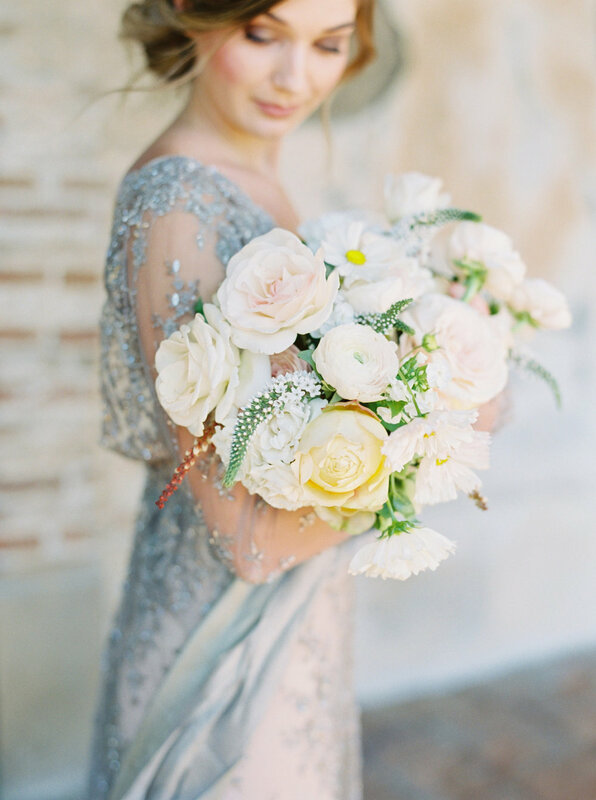 It’s no wonder this Southern California-based team is featured on all of the top wedding blogs, check out some of their gorgeous work below. 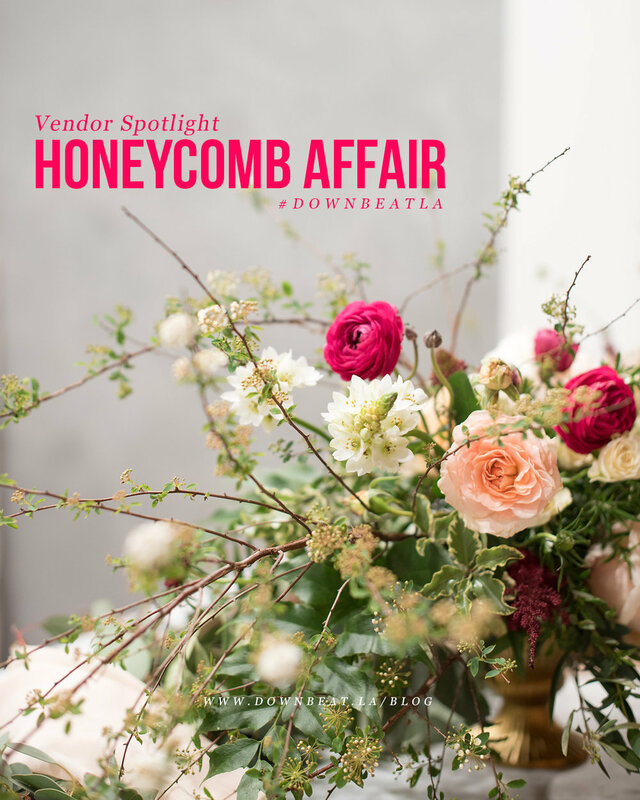 When it comes to designing the perfect event, the HoneyFitz Events team is inspired by all things beautiful, and it shows. 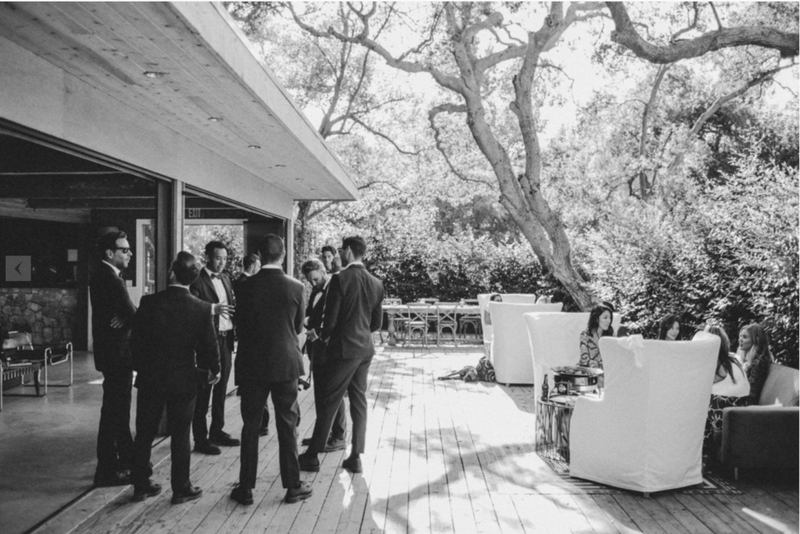 Our band, AMFM, had the pleasure of working with them recently on a wedding at Los Angeles’ iconic venue Vibiana, where every detail was flawlessly executed. 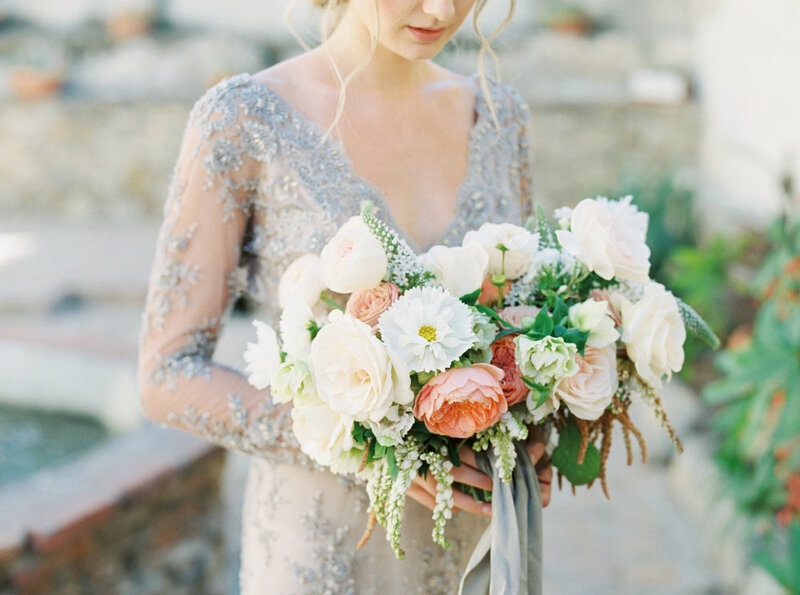 This Los Angeles-based team boasts full service planning for all wedding needs, check out some of their gorgeous work. When the band is still talking about a wedding weeks after it happened, you know it was one for the books! Our friends at Lumiani Events absolutely nailed John and Ada’s wedding at Bel Air Bay Club last month! 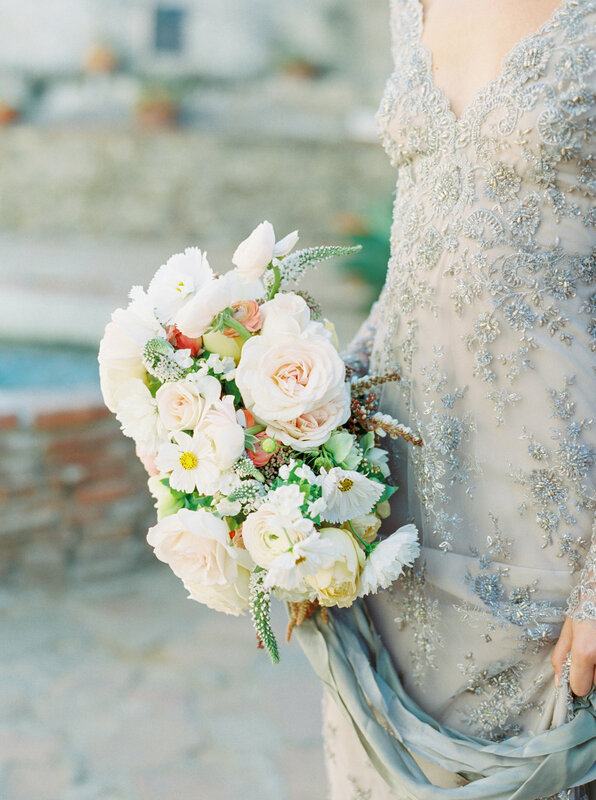 These wedding and event planners based in SoCal know how to throw a wedding celebration that guests will be talking about forever!